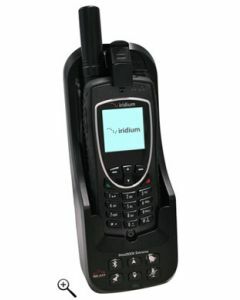 The Iridium Beam Mast/Pole Antenna (RST710) is an omnidirectional antenna that helps improve satellite reception for your Iridium phone when used at a base camp or on a boat. 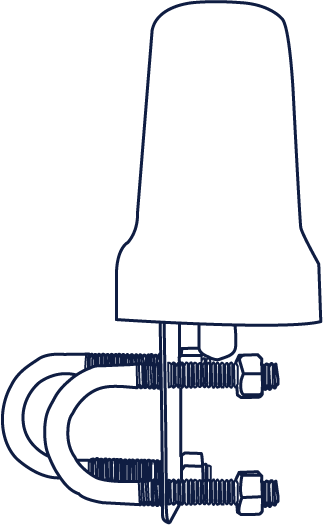 It is designed to withstand harsh environments and is easy to install. 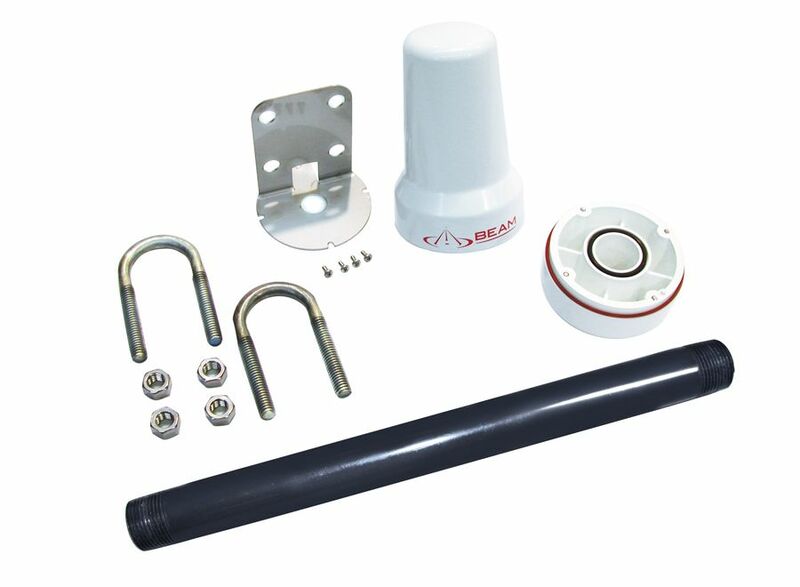 The RST710 Mast/Pole Antenna comes with both straight pole mounting or right angle brackets, depending on the installation location. 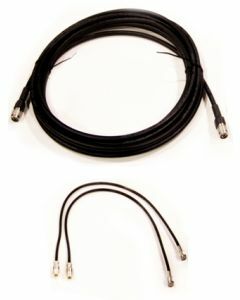 Compatible with Beam docks and all other Iridium devices, the protected antenna cable connection is located inside the antenna casing.